Blackhawk! Ally L-1A2 Compact Flashlight » Protective Solutions, Inc. 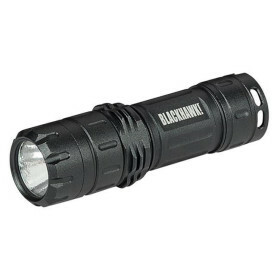 The Blackhawk Night-Ops Ally L-1A2 Compact Handheld Flashlight has an aluminum body with a hard-coat anodized finish. Its compact profile and small diameter with pocket clip makes it great for everyday carry.